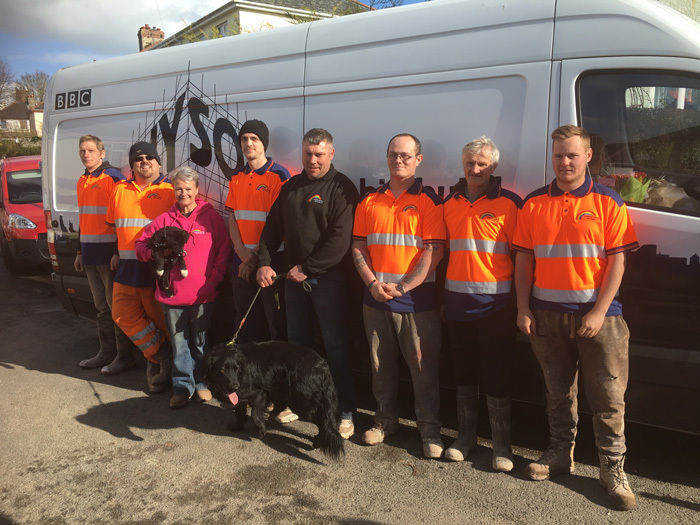 Rainbow Skips and Recycling Ltd is a family run business – an independent recycling and skip hire company based in Torquay. With over 10 years experience in the recycling and skip hire industry we aim to be the number 1 skip hire company in the industry by providing a first class service. Although we are an established business offering Torbay Skip Hire we have set our prices in order that we are extremely competitive. Are you looking for a new job? We are now hiring HGV class 2 and 7.5t drivers. Must have CPC and be over 25 for insurance purposes. We are unable to accept the following items in our skips. If any of these items are found a charge may be applicable.